Effective immediately, the comment section on The Channels website will be disabled. The Editorial Board is making this decision with a heavy heart, as we greatly value our readers’ input and discussion around our journalism. 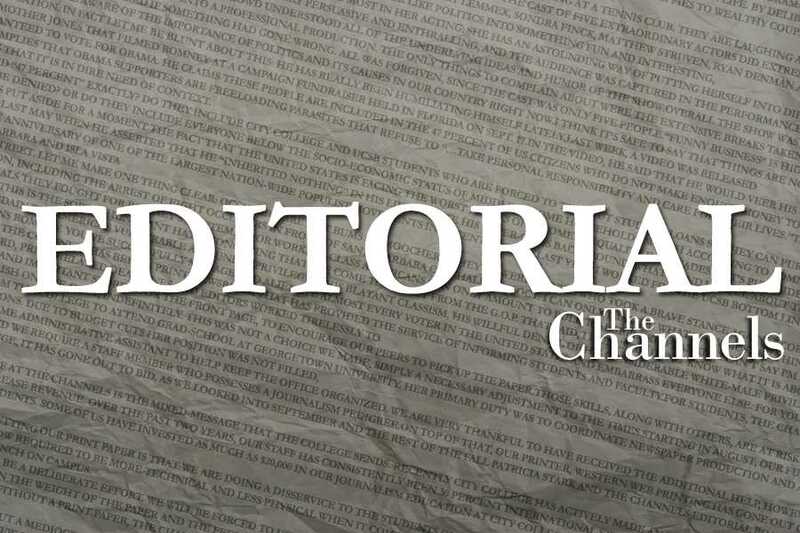 The comment section has been open since 2013 for members of the college and greater surrounding community to weigh in on the important campus issues we cover, but unfortunately a select dozen out of our thousands of readers have at times turned it into a vile, offensive and hateful space over the last year. We can no longer support this on our website. We deeply considered the possibility that certain readers would feel we are obstructing their right to free speech, as some have already said that in response to our moderating their disparaging and hate-speech comments. But truthfully, disabling the comment section is as akin to free speech censorship as walking away from a person who is shouting expletives at you. The Channels Facebook, Twitter, and Instagram pages are still open for readers to share and comment on our stories, in fact we highly encourage it. We just prefer to not have toxic, irrelevant comments from people hiding behind pen-names on our own platform. At least via social media, commenters use their real identities to participate. We also want to encourage our readers to submit a Letter to the Editor about our coverage or a Guest Column to be published on our website with a verified identity, so long as it follows our respective guidelines. 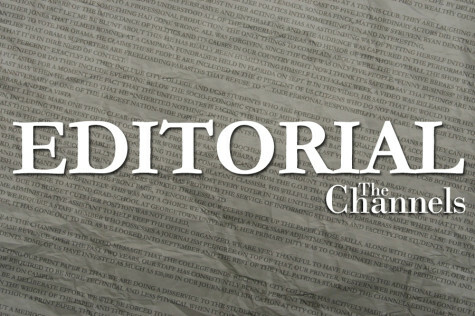 We are not alone in this decision, as many other student newspapers as well as professional newspapers have disabled its comment sections as well. National Public Radio, The Santa Barbara Independent, Noozhawk, and the Chicago Tribune did this, to name a few. In an era of trolls, fake news and online anonymity, The Channels has made the choice to keep our website focused on what matters— the news.